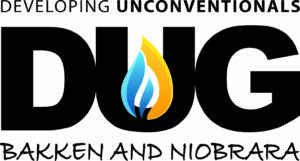 Tendeka will be exhibiting at the DUG Bakken and Niobrara Conference from March 31st – April 2nd 2015. The event is taking place in Denver, Colorado at the Colorado Convention Center. 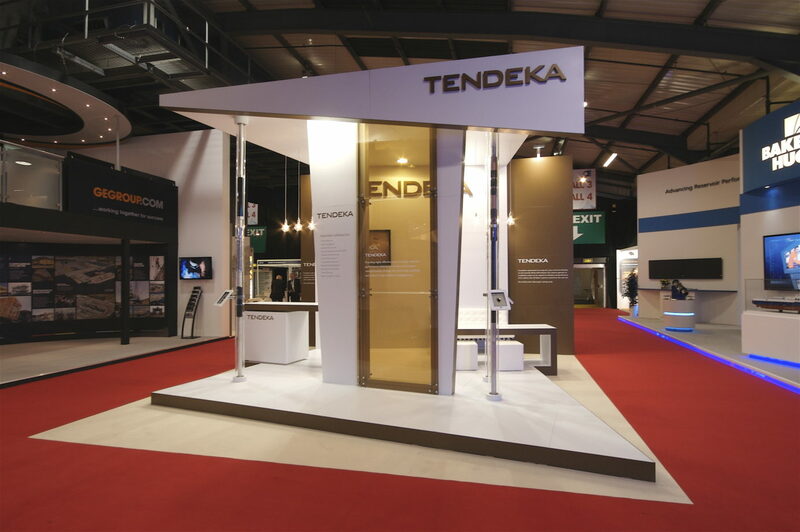 Our team will be on hand to introduce you to the latest technologies with innovative completion products and monitoring solutions combined to form integrated systems within our FracRight Technology range. Visit us at booth 704 for your chance to discuss our full range of products and services.